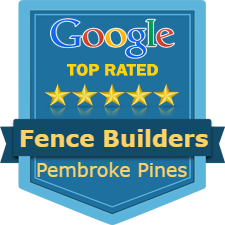 The Fence Builders of Pembroke Pines offer the cream of the crop when it comes to fencing materials. Not sure which is the best for you? Below, you will find a brief description of the styles offered at Pembroke Pines’ one stop shop for fencing goods. With that natural All-American look, our wood fences are popular for their quality and ability to establish a sense of home. Our warehouse has access to the best wooden materials in Pembroke Pines, including cedar, oak, fir, pine, maple, and redwood. We build the fence to tailor to your needs so that you have a personalized fence for your yard. Our Fence Builder pros recommend the pressure treated pine stockade fence style for first time buyers looking for security, privacy, and stability for a low price! All wood fencing options are professionally treated and finished by our professional team so that they are protected against rotting, decay, warping, or splitting. ​Looking for a great value fence without all of the maintenance? Then a PVC fence is the fence for you! 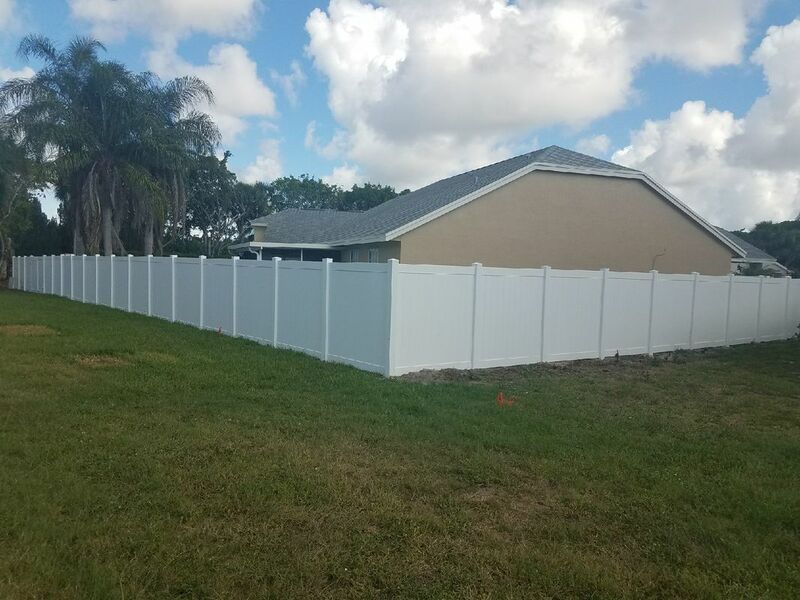 PVC/vinyl fences are easy to install and repair, and because they hold up well against weathering from Florida’s tropical climate, they are great on your budget and offer long-lasting utility. With over 50 base model builds to choose from, we have your residential and commercial PVC fencing needs covered. Contact our team and we will walk you through your options to have the best vinyl fence in town. For customers looking to invest in a masterfully crafted fence, look no further than our wrought iron fences. They offer a strong and beautiful look while maintaining durability through our specialized galvanizing process. 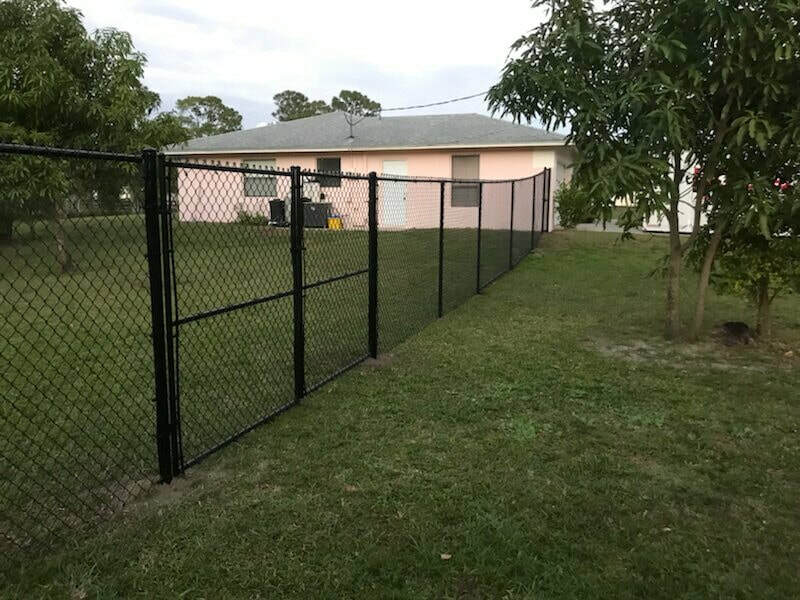 Some of the top homes and commercial properties in Pembroke Pines utilize wrought iron fencing to boast a top-grade look while assuring themselves a sense of long lasting security. Nothing matches the aesthetic beauty of a Fence Builders wrought iron fence! With commercial grade galvanized chain-link fences, you can be assured that your premises is secured. From wrought iron to vinyl, you can find the right chain-link fencing for the right quality and price. 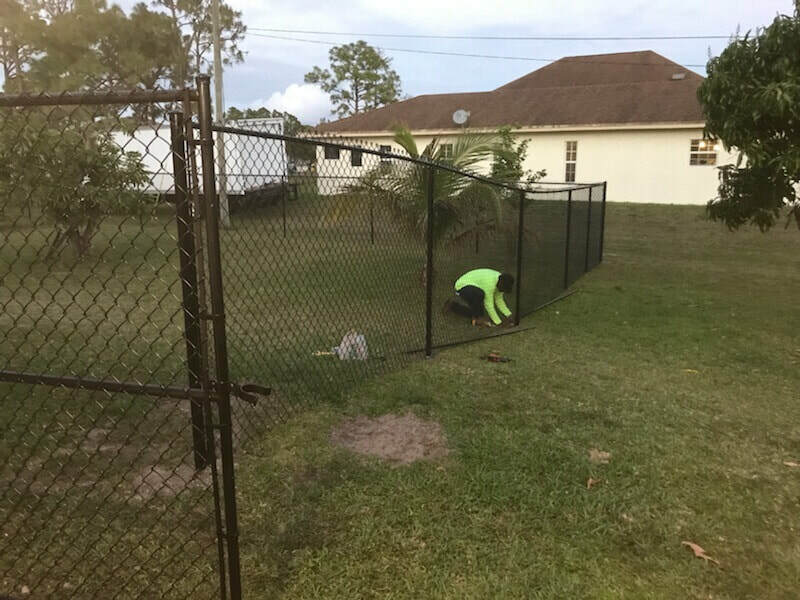 Fence Builders works with thousands of residential and commercial customers to give them strong, efficient, and stout chain-link fencing. They tout these fences on their wonderful designs, lack of upkeep and easiness of repairs. We also offer a 10 year warranty to keep our promise that your fence is built to last! Our pool fences are recommended for their excellent functionality and utility. From classical iron and ornamental aluminum pool fences to wooden and vinyl fencing choices, your pool fencing possibilities are limitless. We also offer fences with gating options to ensure that your private swimming pools keep your children safe and unwanted trespassers out. Looking to get some more information on these products and services. Our customer service representatives are happy to help! Call us today for a free consultation and quote on these materials so that your fence will be the best in the neighborhood.